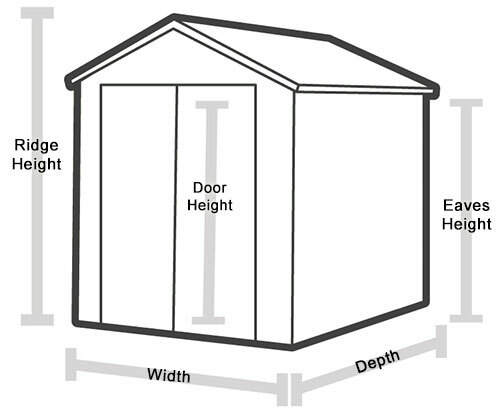 The Tool / Bike Stores are the perfect size to fit any size bicycle in or your garden tools. 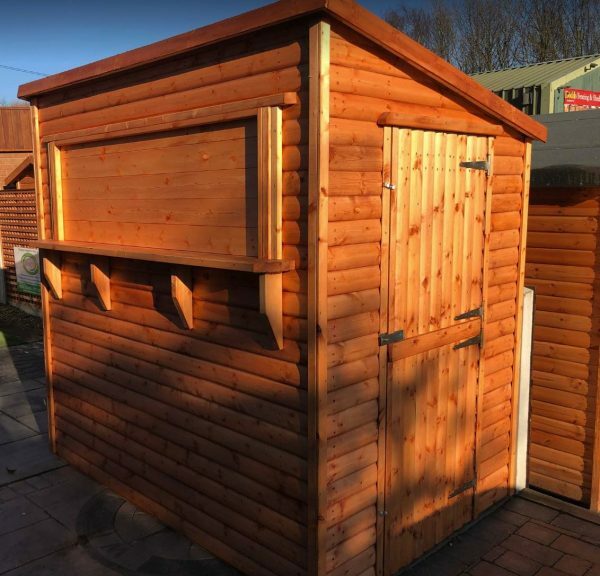 The Tool Store / Bike Store are the perfect size to fit any size bicycle in or garden tools. 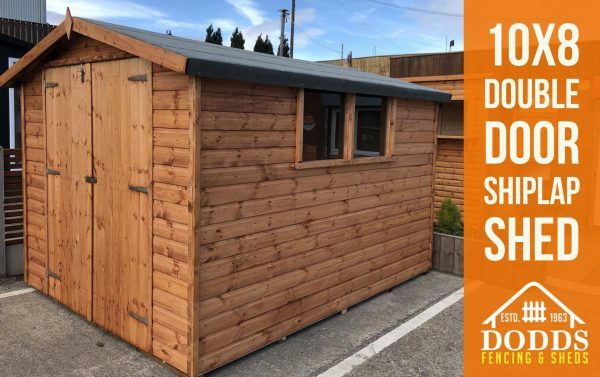 They come with a high quality solvent based treatment in a choice of colours to ensure the longevity of the product and secure storage of your bikes. 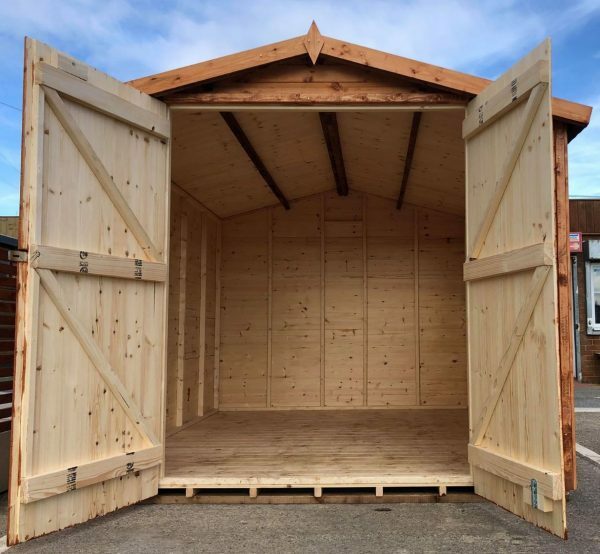 Log Lap Tongue and Groove Tool / Bike stores are made from 12mm thick Redwood cladding including the floor and roof. 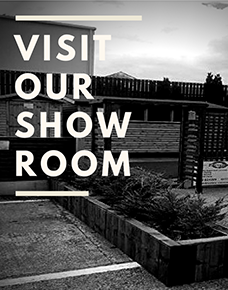 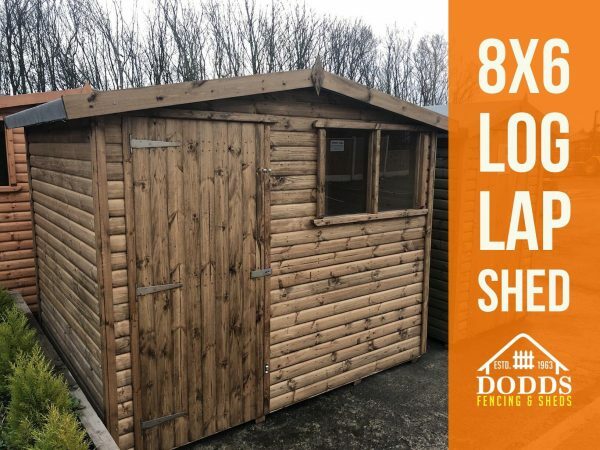 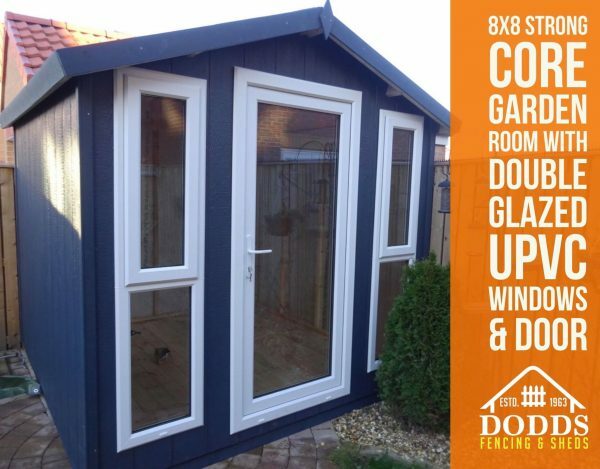 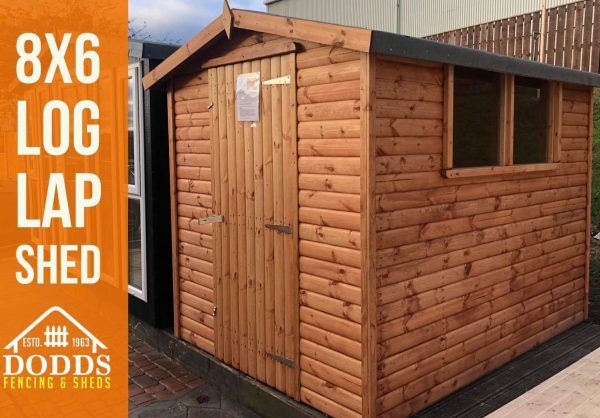 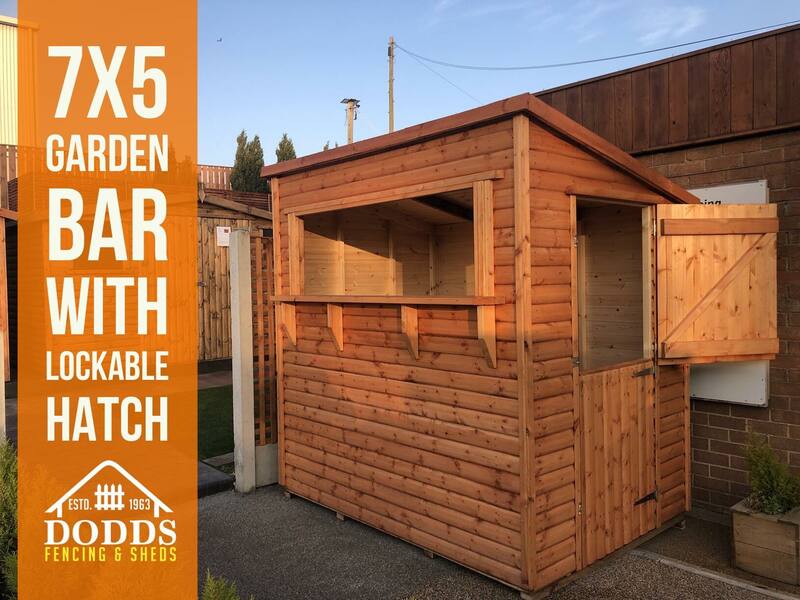 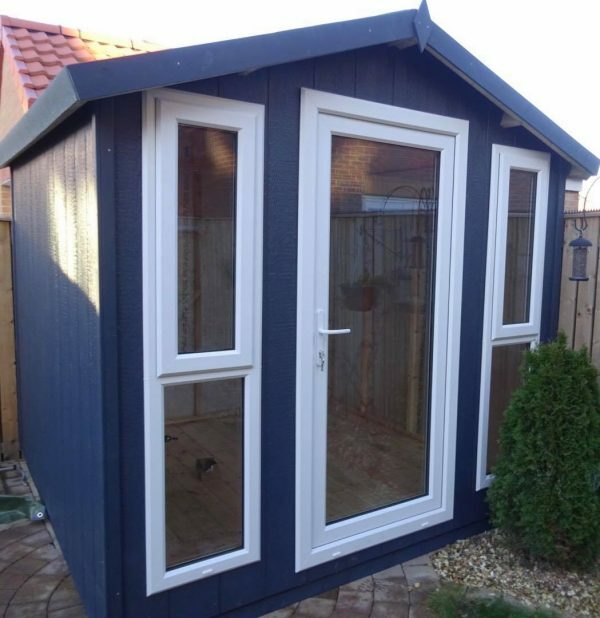 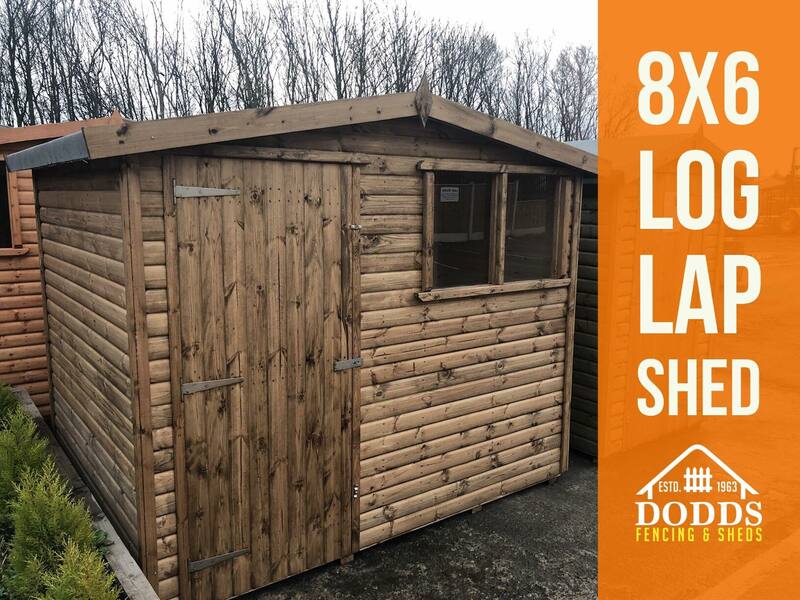 The T&G sheds have framing that is dressed measuring approximately 38mm x 51mm.